-Resources include available land/buildings, tax incentives, and a directory of economic developers. – Resources include general economic development information of Alabama, international trade information, small business advocacy center, and film office. – The Office of the Director is comprised of the ADECA Director, the Administrative Division, and the Appalachian Regional Commission. – To protect and improve the quality of Alabama’s environment and the health of citizens. – Your guide to local Department fo Labor programs and services. – The government agency administers the revenue laws to fund the governmental services for the citizens of Alabama. – The government agency responsible for transportation information in Alabama. – To provide quality workforce development for Alabama’s new and existing businesses, and to expand the opportunities of its citizens. 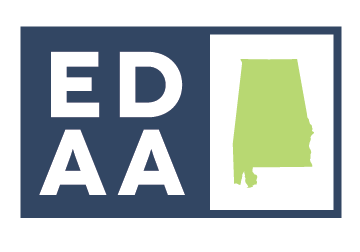 – Resources include general economic development and statewide information for Alabama, including available land and buildings. 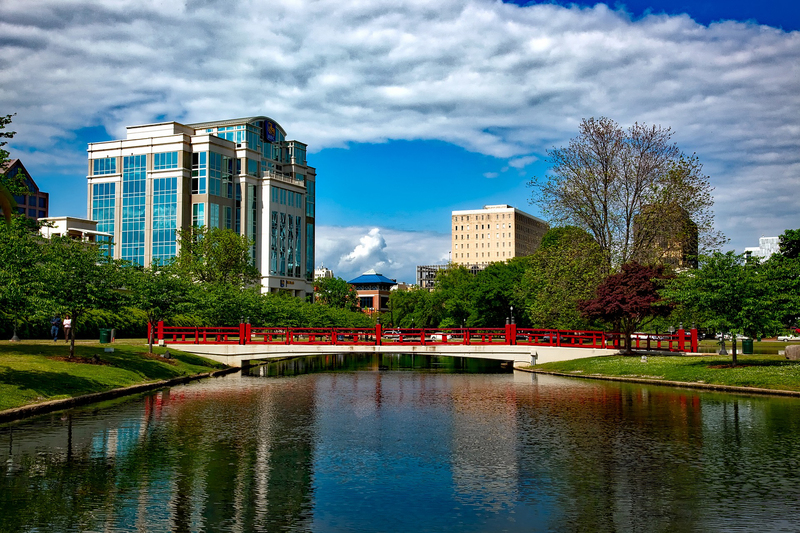 – Resources include regional economic development information for the Southeast. – Member cities include Alexander City, Dothan, Fairhope, Foley, LaFayette, Lanett, Luverne, Opelika, Piedmont, Sylacauga, and Tuskegee. – Serves 1.3 million customers in the lower two-thirds of Alabama. – Provider of broadband data and e-commerce solutions for business customers. – A not for profit, member-owned electric distribution utility serving more than 40,000 meters in a 10-county area of central Alabama just north of Montgomery. – Serves customers in rural communities in South Alabama. – Major eastern railroad providing rail transportation and distribution services in 23 states, including Alabama. – Major railroad providing rail transportation in 22 eastern states, the District of Columbia and Ontario Canada. -Generation and transmission cooperative providing the wholesale power needs of 20 distribution members. –Gas company serving 1.7 million customers in Missouri, Alabama, and Mississippi, providing natural gas to powers their homes and businesses. – Serving approximately 8.3 million customers in seven southeastern states.